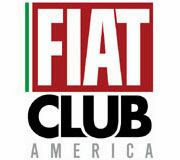 Fiat announced yesterday during its Investor Day Five Year Plan presentation, the Fiat 500 will be equipped with the DDCT Dual Dry Clutch Transmission. This will be a new variation of the C635 DDCT that is being installed in the new Alfa Romeo Giulietta and future Chrysler products. 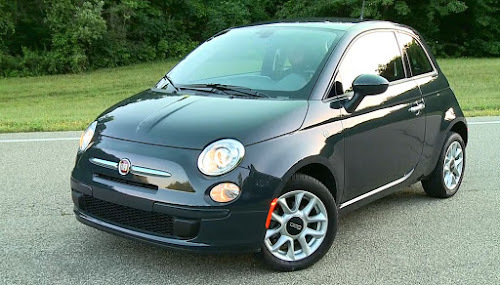 The DDCT transmission going into the Fiat 500 is a new 7 speed design specially created for smaller A and B segment cars. The advantages of the DDCT transmission is it combines the shifting convenience of an automatic transmission with even greater operating efficiency than a manual transmission. When you want to relax, you can drive it as an automatic, or when that sporting feeling hits, shift it manually. It delivers a superior sporty feel compared to electrically-actuated manual (MTA) gearboxes because of the greater gear shift speed and a near-zero power loss during gear changes. 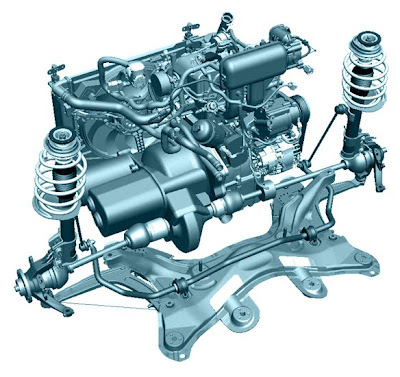 An outstanding feature of this 3 shaft transmission is it is modular and can have an electric motor generator attached to one of the transmission input shafts making it the most compact and economical parallel hybrid powertrain on the market. 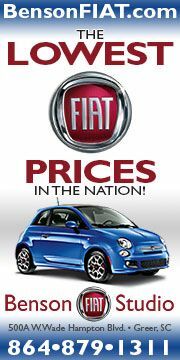 This is the first in its class and promises to open a huge potential market for Fiat. I've reported on the Fiat Hybrid system previously (you can read more here), but now the DDCT transmission completes the package. 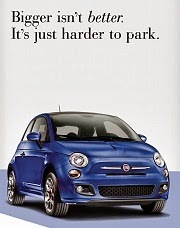 The Fiat Hybrid is really the optimal hybrid propulsion system for city cars. This hybrid drive setup consists of the 900 cc two-cylinder TwinAir engine from the SGE family, combined with an innovative DDCT Dual Dry Clutch Transmission featuring an electric motor coupled to one of its two mainshafts. The SGE engine’s small size makes it possible to use a simple, efficient transmission architecture, while coupling the motor downstream of the clutches means that all the characteristic functions of a parallel hybrid propulsion system, including electric drive, regenerative braking and torque boost from the two motors, can be provided in a compact, lightweight package: essential for small urban runabouts. The hybrid propulsion system uses air-cooled lithium ion batteries housed in the car’s trunk. Other features include plug-in traction battery recharging and an HVAC system that can be powered by either the IC engine or the electric motor, using whichever unit provides peak efficiency at any given time. The great news is this Hybrid Fiat 500 is getting closer to market and there was a running prototype on display for reporters to examine. We can speculate (guarantee?) that the 7 speed DDCT will likely be a transmission option for the 500 Abarth when it makes its debut here in the states next year. I'll have more about the DDCT transmission in an upcoming post. Good 7 Speed Dual Dry Clutch Transmission, its fantastic. Is this 7 speed transmission for the U.S. version?? Let's build it in Kokomo, Indiana! 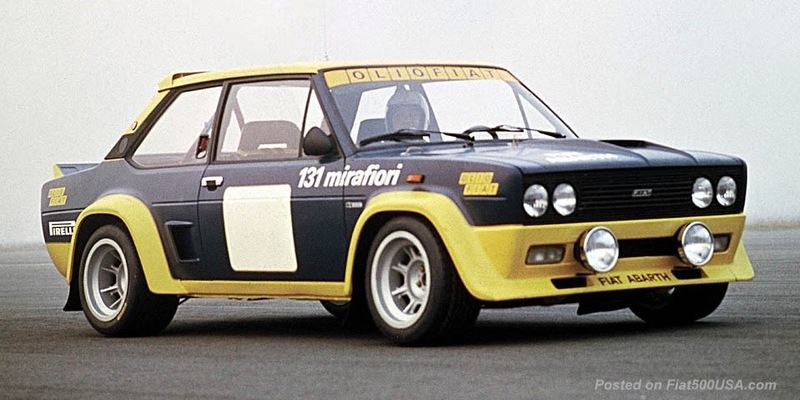 I'm working on getting confirmation on that, but, personally, I could almost guarantee it will be here in the US for at least the 500 Abarth. For the regular 500, we'll have to wait and see. The Dualogic is the auto trans up till now and the DDCT trans is not in production at the moment. The 500 is due out in Dec 2010 and remember, each engine/trans combination needs to get certified by the EPA, a time consuming and EXPENSIVE operation. 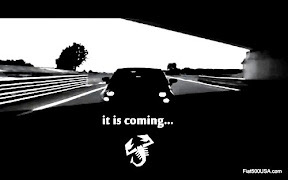 The 500 Abarth is due out around fourth quarter 2011 and thats enough time to get it together for the trans certification. The 500, on the other hand, is almost upon us. The question is will Fiat spend the money certifying the Dualogic for December and then latter next year, certify another transmission for the 500? My guess is the DDCT will show up in a US 500 at some point, but it might be in 2012, when a refreshed version of the 500 will make its appearance. I can't remember right now, but is Kokomo building the 500 trans for Mexico? 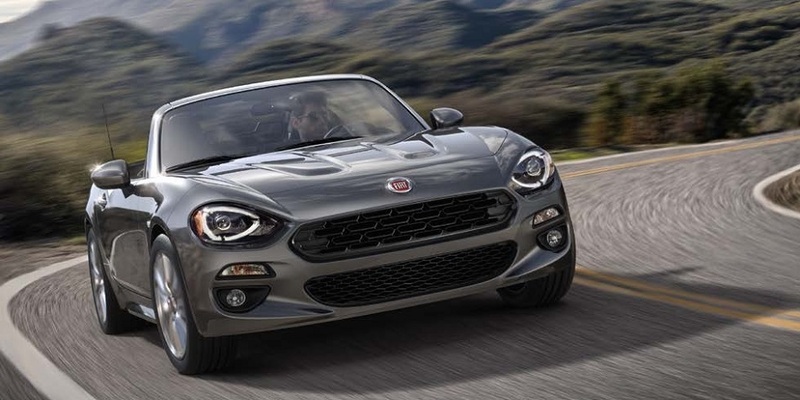 Any guess (ball park) what the Fiat-Abarth, 170 hp, 7-spd automatic, will cost in the US?